I made this as a short personal project during my education at The Game Assembly. 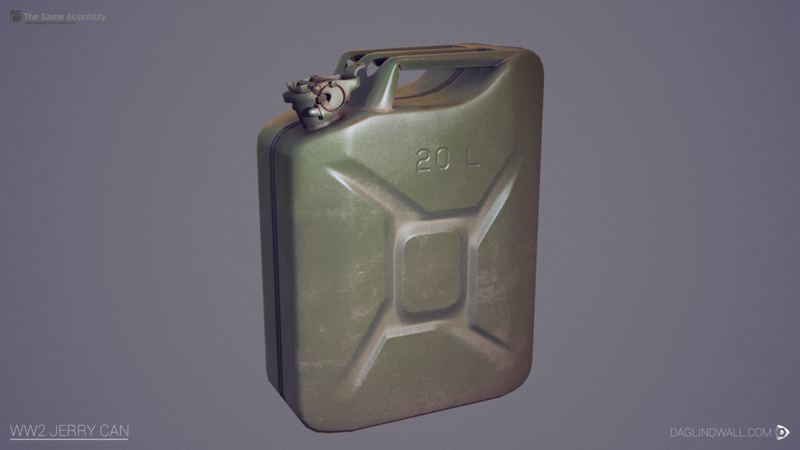 High and low poly were modeled in Maya with some minor detail work on the welds in Zbrush. I initially textured it in Substance Painter but later felt the textures needed a little more love and I used this as an opportunity to learn more about Quixel Suite 2.0. Final textures made in Quixel but uses the input maps that I baked in Substance Painter.